MJS Landscape Architecture | Locals Summer is Here! 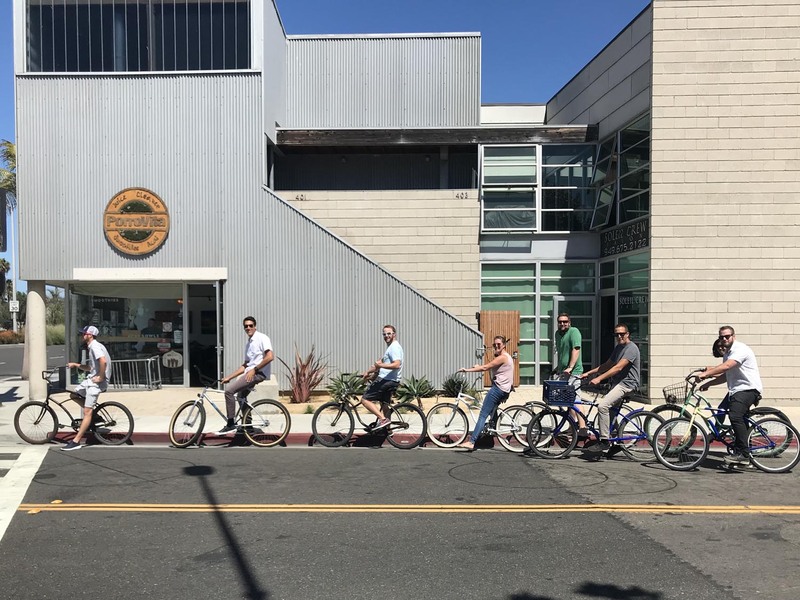 The MJS Staff enjoying a Friday Bike-To-Lunch. Tourist season is winding down. The kids are back in school. And the lines at the lunch counter are shorter. Cheers!